Great post! 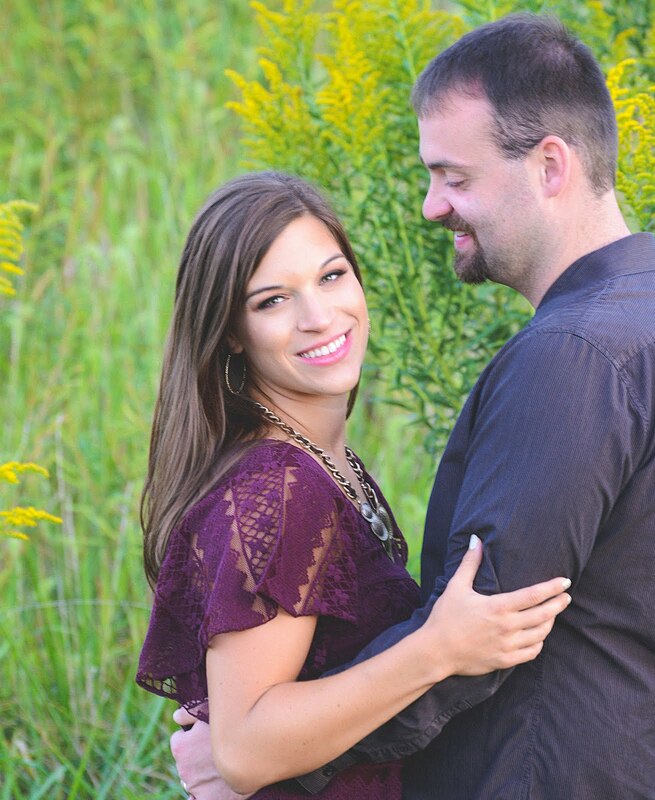 I am getting married in a few months :-) haha but my fiancee and I already know he is the much more selfless one haha so I am always trying to work on that lol. congratulations to you guys! So true- especially the first one. I never thought of myself as particularly selfish but now I realize how much I am, so that's what I've been trying to work on. Oh for sure- I'm with you!! Marriage definitely helps you find the worst in yourself (like being way too selfish) but it also helps you learn to work and grow together. Great post! Yes mam, that's for sure. And thanks! I'm sure you've learned a ton- thanks for sharing! #1!!!!! I used to think I was so selfless....but wow, hahaha did I wake up after getting married. Love this post! Yes, yes, yes!! Thanks Summer! This is such a great post and so true! I definitely agree with the first one. You never realize how comfortable you are in your own little bubble until you get married, and then you come to terms with the fact that now you have to share-haha. Marriage is a wonderful thing, but there are definitely valuable lessons at every corner. Great post! Thanks Cara! Very very true! Oh, my gosh, yes to all of these! Especially #3. So often, I used to expect J to just know how I was feeling or why I was feeling that way. That's definitely not how it works, though, and thinking it does leads to a lot more conflict. Definitely! I know just what you mean!! Loved this post! I will be married in November so I am sure I will come to a lot of these realizations as well. 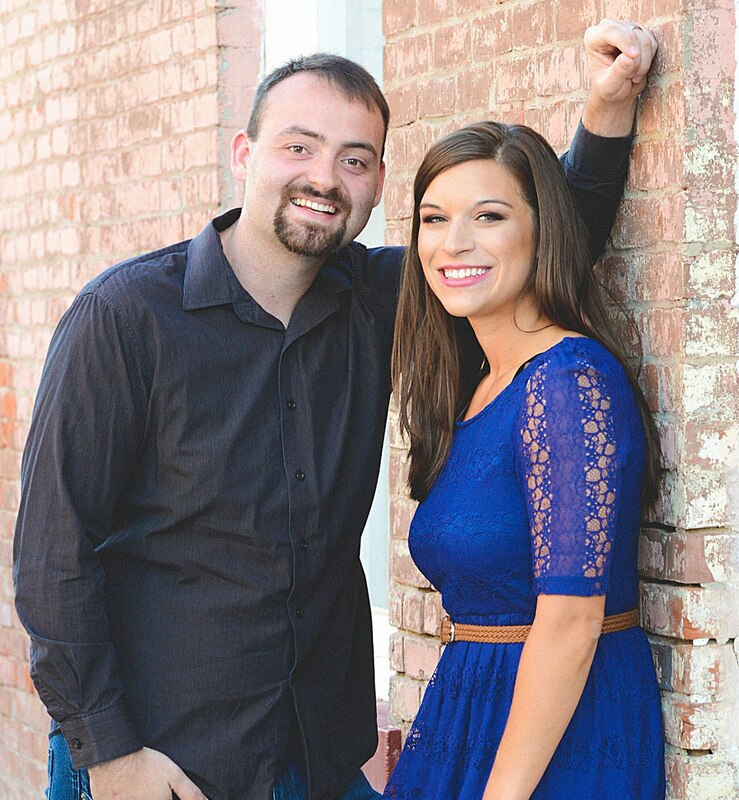 Thanks so much- blessings to you and your marriage! I love this! Though I am not married I have been dating my significant other for a little over 6 years and we have lived together for 3. I also too found that I was a good bit selfish when we first moved in together. Of course there are bound to be disagreements here and there but you always have to remember to be as kind as you can. Such a great post! Good points. You're right, it's not just about you anymore! It's important to compromise and bend at times, but you shouldn't have to change everything in order to accommodate your partner. You're still you, but with a spouse now. Thanks! I agree- that's a great point! Oh for sure! And thanks, Susannah- I wanted that piece of advice with it instead of just being a rant ha. I really love the way you wrote this post, it came from such a personal place. I just got engaged and I'm expecting big changes in our relationship but I think it will really help that we have lived our lives as a couple for the past 6 years. We have lived together, made all of our decisions together, adjusted and grown together. Thank you so much- cheers to you! These are SO true! I learned how selfish I really was so quickly. Also, even as an introvert, I thought we'd spend all our waking moments on the weekends together. Right around the time we got married, Dan took a new job where he had to work weekends. I had to learn to lean into my introversion and find ways to enjoy my time alone on the weekends -- or to find friends to go out and have fun with! Great point. That would be hard for sure- but there's so much to learn in all areas of marriage! I'm not married but I can see these things in my relationship. The first one is the hardest one for me. I'm used to be in charge doing what I want, when I want. So having to stop and realize I'm not in a relationship with myself and there's a whole another person there. Is quite a habit change. I agree with a lot of this. I know I have changed and grown a lot in our almost 12 years of marriage. I think there is so much to grow and change with along the way. This is so sweet, I love seeing how other people make marriage work. I'm the same as your husband I can't recharge with other people around either (so it's tough with two kids at home!). It's all about helping each other out and that includes giving a bit of space when needed. Agreed, that's what it's all about! It's definitely not always easier. I'm totally with you, and I have to stop and remind myself that his intentions are good, and not something to fight. Thanks so much for reading! I find it to be insanely healthy to have your OWN LIFE outside of our spouse. You both need to do separate things, so as to grow and learn without one another, and then come together and teach one another what you learned. I feel like that strengthens bonds. Amen to that! I would totally agree! YES to conflict! When we first married it freaked my husband out if we had an argument and he would just immediately think that our marriage was falling apart. It took a while of me reassuring him that conflict is natural and that as long as we stay respectful when we speak then it's fine. We're now 6 years and doing fine (still with the occasional argument though, of course). Thanks, Abbey! That's so perfect. I love changing together! LOVE how practical this is. ANd the very first tip...what a whammy - but so true! Tweeting this out - it's golden. Wow Kelsie, this is one of my favorite posts of yours yet! I can especially agree with #1 and #3. Each day, I find myself becoming MORE selfish and independent as I am at the stepping stone of my career. And for #3, the more educated I become in my master's, the more I realize how it's harder for women to take a stand. Men are naturally more privileged, and the more I realize that, the harder it is for me to walk about this world. Thanks SO much Chelsea! Yes yes yes- I totally agree! You go girl. I totally agree! And thank you- I hope the solution works well for you! Yes to all of these! 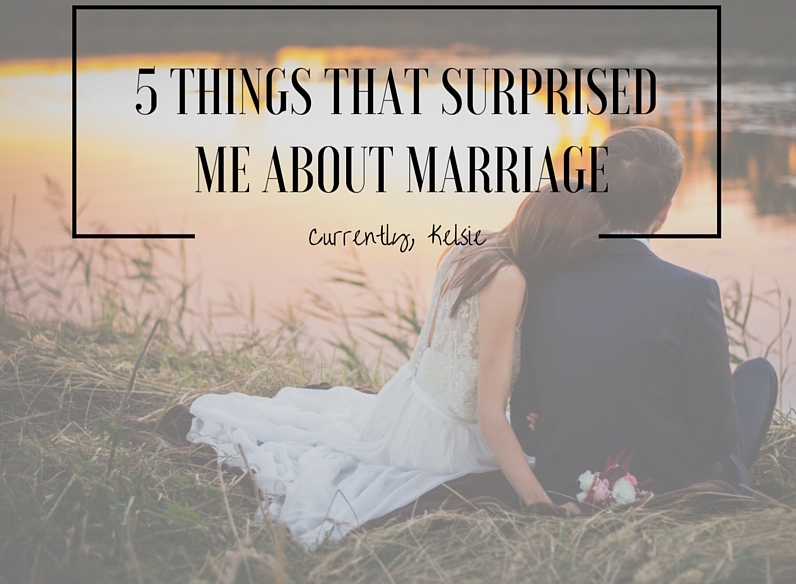 Especially #1 -- I had no idea I was so selfish until I got married! And just when I thought I had it figured out, Selah came along and made me realize how REALLY selfish I am. ;) But these relationships are so refining, and what a privilege it is to grow alongside our men. For sure! I know that I'm going to be oh so refined through this parenting process. It truly is a privilege to be with such amazing men. I just recently wrote a post on the worst marriage advice I got (never to go bed angry) and how it's so important to take a step back and gain some perspective. It's so easy to think about ourselves because hey, we're human, but I think you've covered some huge keys to a successful relationship. Perspective is HUGE and makes a huge difference.